Decomex Balloon printed balloons stand for dazzling print detail and consistency. 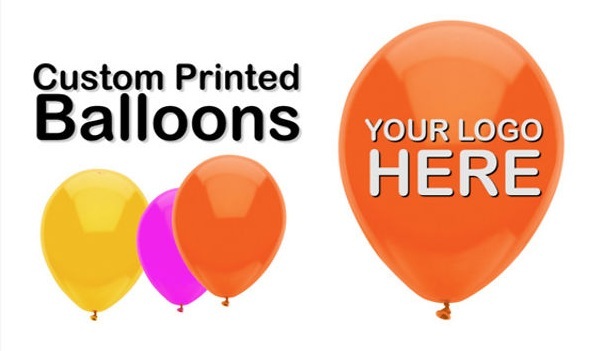 Whatever the need either for advertising print on latex balloons in one or multiple colours, all over message print for balloon decorations or printed party balloons for retail programs, Decomex Balloon provides the highly professional printing service on latex balloons. From initial concept to final delivery and distribution Decomex Balloon assists any company, large or small, with any balloon printing project. Due to the characteristics of printing on inflated balloons which made of 100% natural latex, it is important that during the preprint stage the designs are prepared in order to achieve best printing result. Whether a one colour or multi-colour imprint, on a small or larger size balloon, it is necessary to understand the capabilities and limitations of printing on a balloon as printable medium. Decomex Balloon offers design and preprint services in order to get the best result when printing on balloons. Decomex Balloon has the ability to print graphics and images on multiple sides of the balloon. Designs can be printed in full colour or up to five colours, gray scale or as a one colour design. Decomex Balloon is able to provide fast turnaround of small and large print orders.